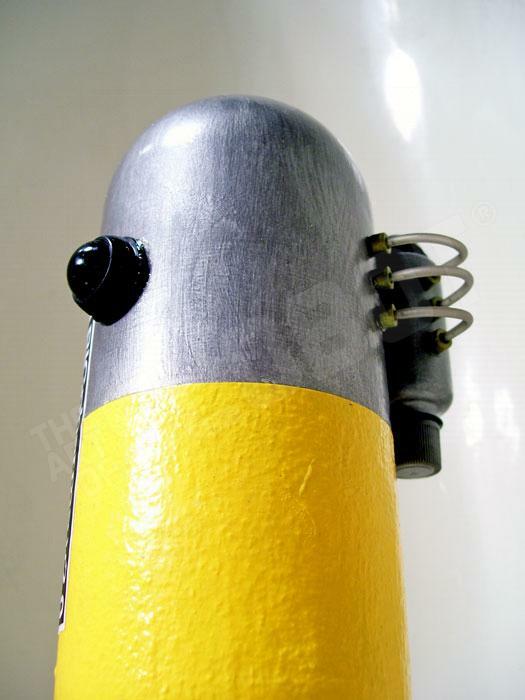 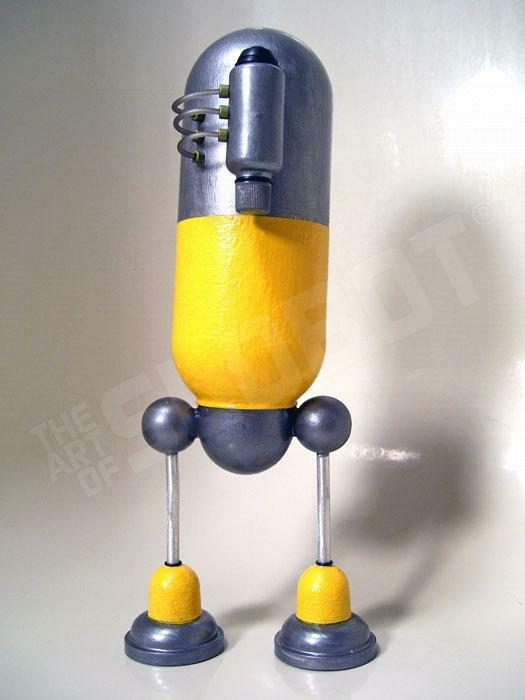 Robot Art of Mike Slobot in future, everyone will have their own slobot pharmacist! 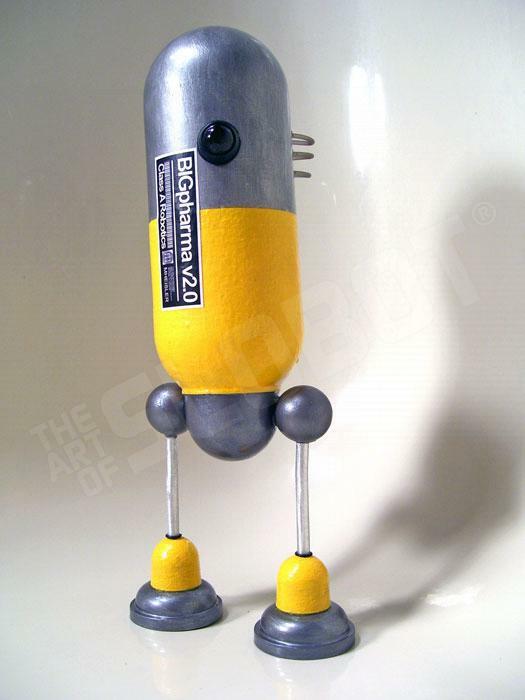 in the future, everyone will have their own robot pharmacist… this is BIGpharma v2.0 (you can see BIGpharma 1.0 here). 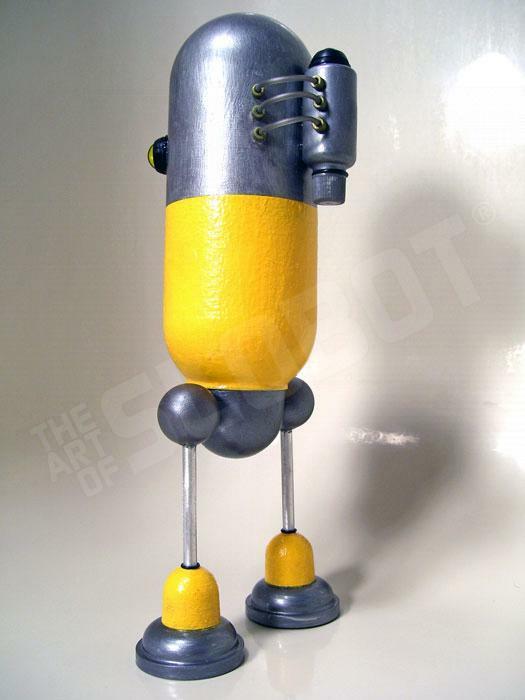 BIGpharma 2.0 is included in the show “thawed-out” at nowhere limited in colorado. 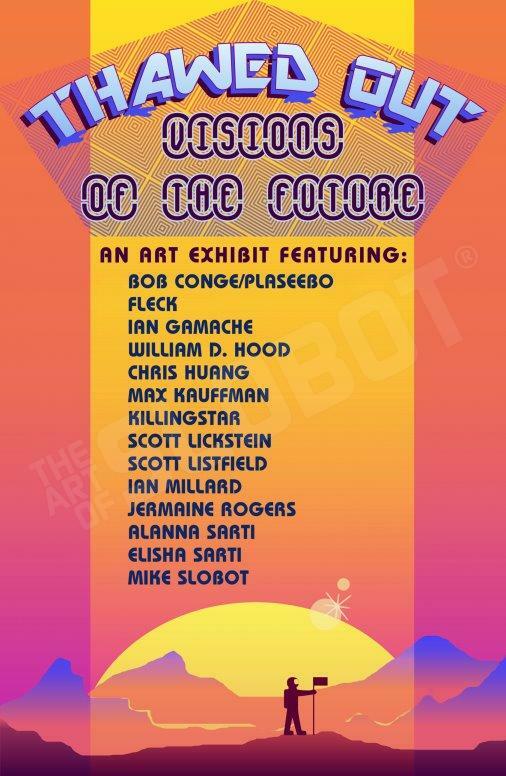 the show opens February 21. 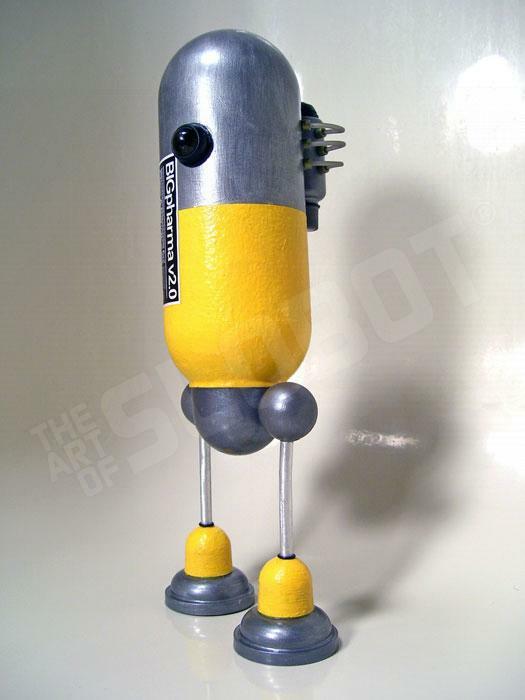 BIGpharma stands about 12″ tall and is a one-of-a-kind slobot made from found objects, recyclable materials, old toys, and love.